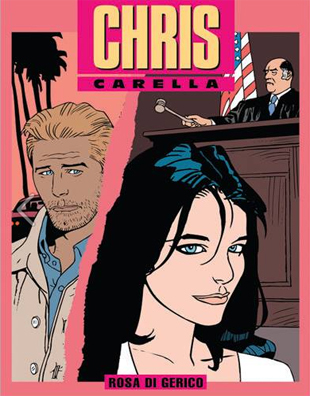 The main character: Christine J. Carella is a young woman living alone in a large city; a modern anonymous city which could be Los Angeles and which provides the stage for all kinds of adventures. The problems that give rise to her adventures are the same everyone has, work, money, relationships with others, people bullying her, love and so on. What can you say about a character who never born? She was beautiful! And intelligent. She loved Moon River sung by Audrey Hepburn and she crying with Casablanca.